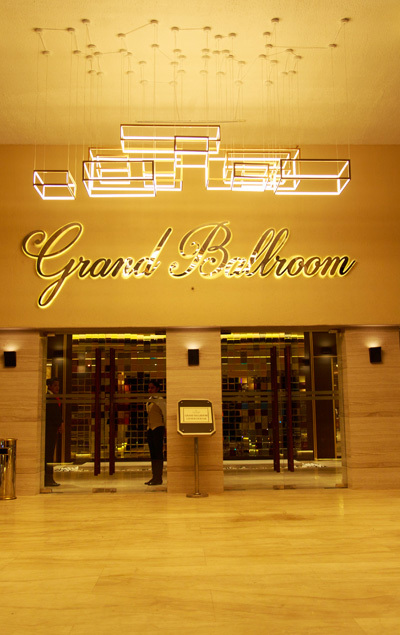 The hotel’s Grand Ballroom offers an elegant location to host almost any function; from elegant wedding receptions, sophisticated dinner parties, to trade shows, concerts, cocktails or anything that may require a celebratory atmosphere. 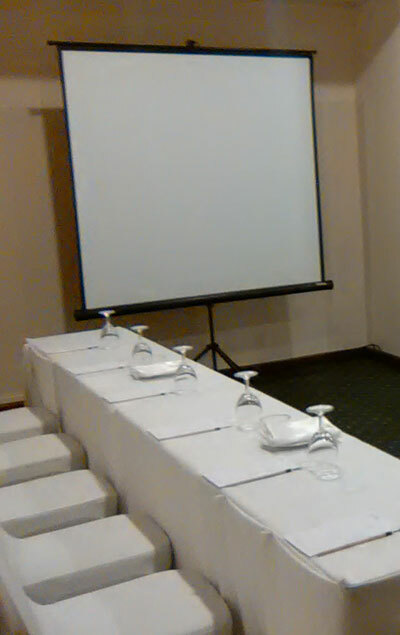 Has a capacity of 80 packs an intimate small banquet area, also ideal for conferences and stalls. 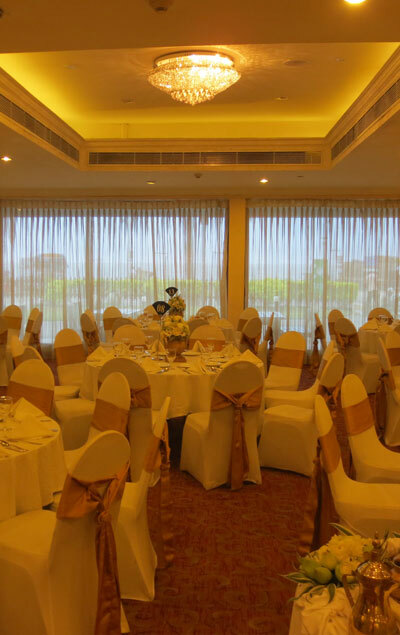 Has the capacity to accommodate 60 packs banquet style, a stylish independent venue with built-in bar and ideal for private meetings and dinners. 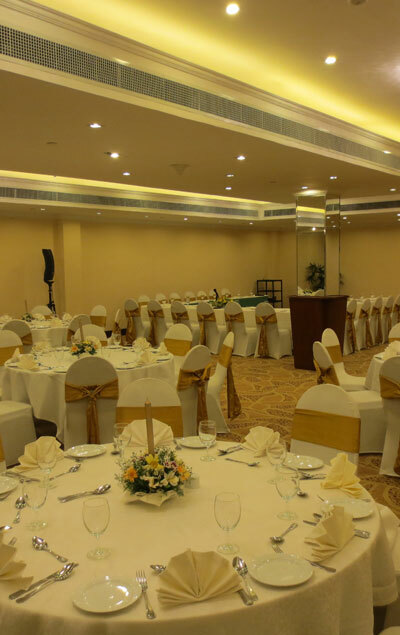 As people today are opting for more private and smaller wedding receptions, this will be the ideal venue. Another very popular wedding venue is the Bougainvillea Ballroom. 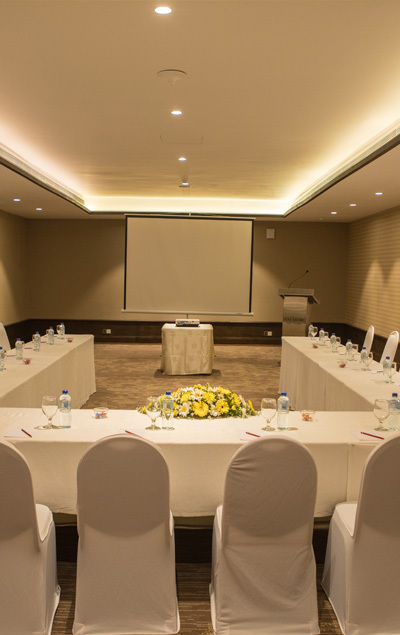 The spacious ballroom offers a seating capacity of 180 and is ideal for those who wish to celebrate a private wedding reception. 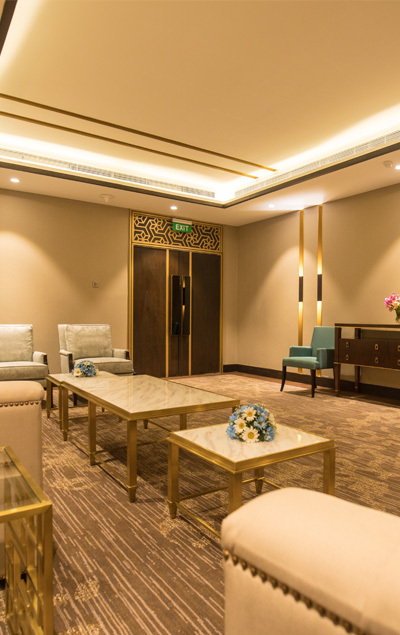 Bougainvillea can easily accommodate 200 packs for theatre style meetings and conferences.